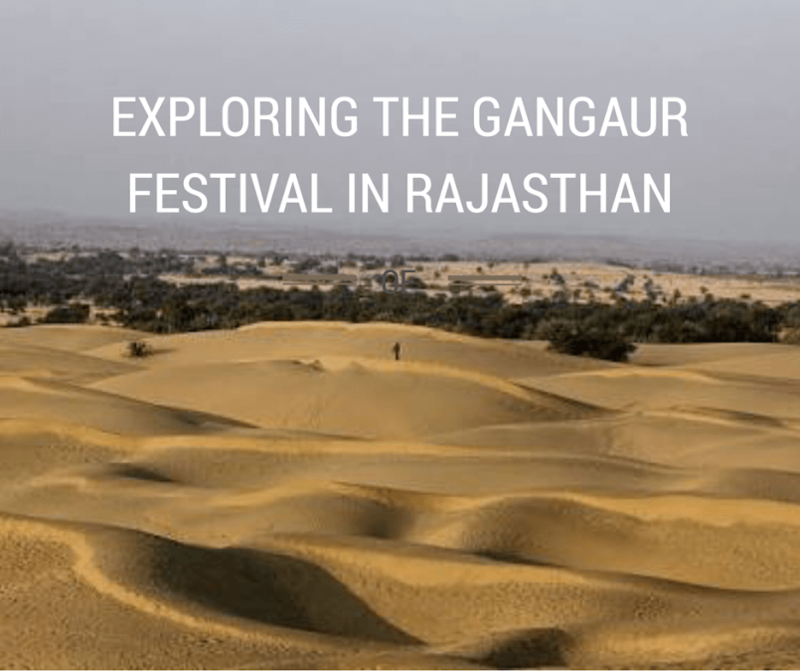 What is it that sets Rajasthan apart from all the other ethereal places in world? Apart from the beauty, architecture, history & the glorious tales that will glue you to its arms, it’s the one thing that defines the real charm here – the festivals. On this note, we will take you to one of the most beautiful festivals of Rajasthan – GANGAUR, which truly embodies the spirit of diversity. 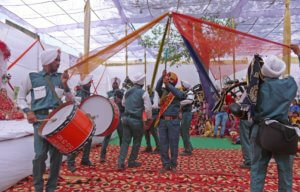 When the bright skies have ushered in the festive season, the remote town of Shahpura, located 65 km from the capital Jaipur, Rajasthan came culturally alive when the pious deities of Isar Maharaj & Gangaur Mata were regally taken around the streets and worshiped with vigor & devotion by both men and women. Rajmata Gunwant Kumari from the family of the erstwhile rulers of Shahpura and Rani Ratna Kumari foundation that works for women empowerment led by the family, have been celebrating this festival on a magnificent scale since 2017 after a gap of 40 years. On the day of Gangaur, the celebration began when Rani Ratna Kumari along with the married & unmarried woman of Shahpura, dressed in colorful Rajasthani attires worshipped idols of Isar Maharaj & Gangaur Mata at the Shahpura Haveli, a luxury boutique hotel owned by the royal family of Shahpura. It was a spectacle to see the idols being gloriously taken to Rawla Moti Mahal, where the great Gangaur Mahotsav was organised. The major attractions of Shahpura Gangaur Festival were the cultural performances of local artists & folk musicians of Rajasthan. Several kinds of regional nritya (dances) like Mayur, Nritya, Masak Nritya, Behpang Nritya, magician performance, horse show, and other traditional games & competitions. Artists from various parts of the country namely Udaipur, Deeg, Jodhpur, Haryana, Punjab performed magnificently oozing talent with their euphonic tunes and twinkle toes. The royal family of Shahpura – Maharaj Surendra Singh Shahpura and Rani Ratna Kumari of Shahpura also participated in the festival. They felicitated the local artisans in a ceremony to conclude the festival till it comes back next year. The grand procession of Isar Maharaj & Gangaur Mata began with all its regal pomp and pageantry at 5 p.m. from Rawla Moti Mahal. 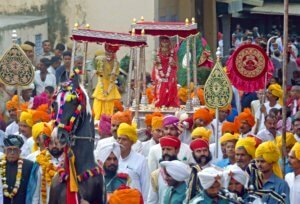 Both men & women could be seen beaming in colors of Rajasthan. The procession passing through the vivid markets of the town, encompassed horses, camels, etc. Along with the pious deities of Gangaur Mata ji and Bhagwan Isar ji Maharaj, finally converging at the newly restored Gopinath Temple. The town was seen teeming with both foreign nationals and domestic tourists rejoicing the festivities. Gangaur Festival is one of the most colorful & auspicious festivals of Rajasthan – celebrating spring, harvest & marital fidelity. While ‘Gana’ is another name for Lord Shiva, ‘Gaur’ symbolises Gauri aka Parvati, his wife, also an epitome of marital bliss. 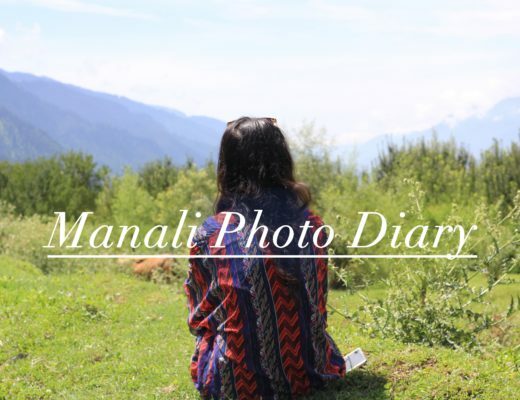 The 18-day festival is observed by both married & unmarried women where they fast, women dress up in red bandhani sarees and turban clad men worship the clay idols of Isar & Parvati. Celebrated with great pomp and show, Gangaur Festival gives visitors and tourists a spectacular opportunity to observe Rajasthan’s magnificent culture from close quarters. We are already waiting for next year to witness such a splendid event in a all its royal glamour. Check out these pages, for more information: Rani Ratna Kumari Foundation, Rani Ratna Kumari Shahpura, Shahpura Hotels ,Rajasthan Tourism. 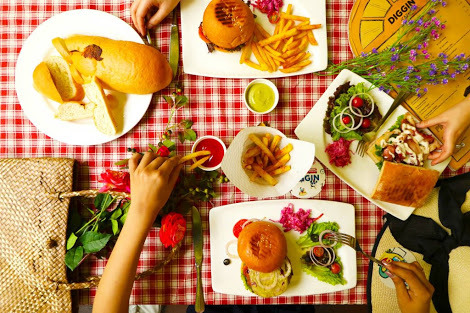 Explore this Instagrammable Café which is a favourite with DU students! 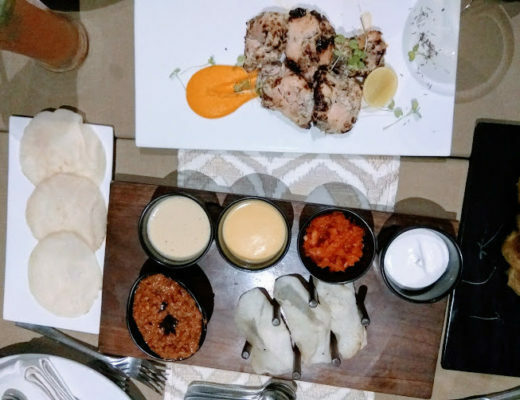 Try Bailey’s Kulfi & Mutton Taco at Tashan, GK-2!